Nobody succeeds alone. If you don’t have the skills to build high-trust relationships, you will likely not thrive in business (or in life). This is the simple reality of modern life. The inventor or entrepreneur who creates an idea and then single-handedly manufactures and markets it is a thing of the past. The world has become far too complex and interdependent for individuals to succeed entirely on their own. Today, everything is done with and through others. As a result, success is increasingly dependent upon your ability to collaborate with others. Even fierce competitors are finding new ways to work together to achieve competitive advantage. The most successful and innovative companies are running circles around the competition by building partnerships and alliances. These relationships allow them to move quickly into new markets, extend product offerings, expand market share, and create new opportunities without costly investments in development or acquisitions. According to the Center for Creative Leadership, collaborative leaders are the most productive, respected and influential leaders. Their research found that '86 percent of surveyed executives believe the ability to work across demographic, geographic, stakeholder and other boundaries is extremely important.' And yet, just 7 percent of these same leaders described themselves as being very effective at spanning boundaries. That’s a huge gap and a missed opportunity.” Read their report: 'Five Leadership Skills You and Your Organization Can’t Do Without'. How would you rate yourself? Your team? Your organization? Perhaps more importantly, how would others rate you? New technologies, changing demographics, increased complexity and the demand for ever increasing speed are ushering in a new age for leaders, The Age of Collaboration. Are you ready? Are you agile enough to change your leadership style to deal with the interconnected world in which we live and work? 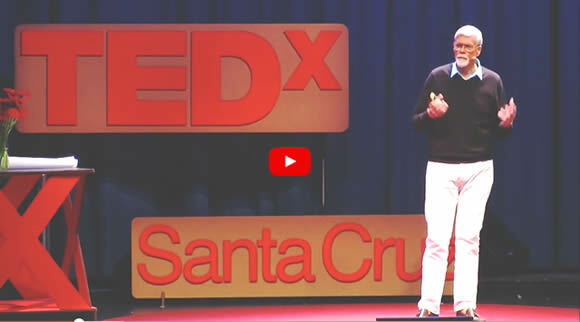 Can you thrive in a world that increasingly demands a more connected and inclusive approach to leading others? Are you ready to lead a younger more sophisticated workforce that expects a more collaborative approach and has the technology to make it possible? Are you ready for the demands of a borderless organization that depends upon the ability of networked employees to span corporate and international boundaries? Collaboration begins inside the individual and cultivating collaboration requires courage, commitment and practice. Here is a quick way to assess where you sit on the collaboration continuum. … stop doing to be a more effective collaborator? … start doing to be a more effective collaborator? … continue doing to be a more effective collaborator? 2. Thank them! Do not defend, justify or rationalize. Simply listen to their input and say thank you. 3. Reflect. When you have collected all the responses review the comments you received. Do you notice any patterns? How might your behaviors be impacting your success? What do you want to pay more attention to? 4. Take action. What actions do you want to take as a result of your learning? Try some new actions and then seek more feedback to create your own continuous improvement. In addition to being a valuable self-assessment, seeking feedback is good for your reputation and increases your likability. In a study of over 50,000 executives, Jack Zenger and Joseph Folkman of Zenger/Folkman found that "leaders who ask for feedback are better liked and more effective than those who don't." Asking for feedback is a way to demonstrate that you trust your colleagues and that you value their input. 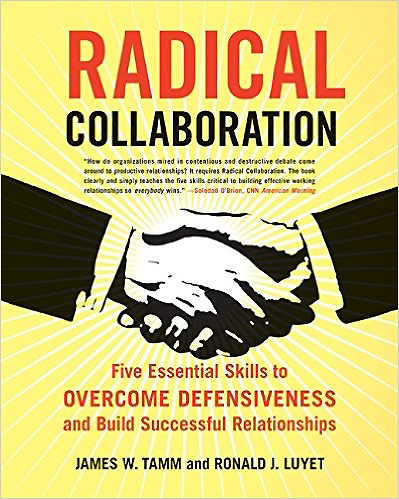 Read: Radical Collaboration: Five Essential Skills to Overcome Defensiveness and and Build Successful Relationships.